Complete response to lupus nephritis induction therapy is associated with significant 82% decreased odds of death at 12 months. 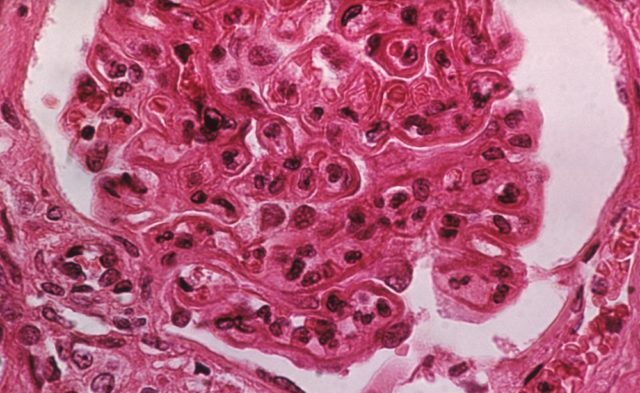 Survival among patients with lupus nephritis (LN) is associated with achievement of complete response (CR) to induction therapy at 12 months, new data suggest. 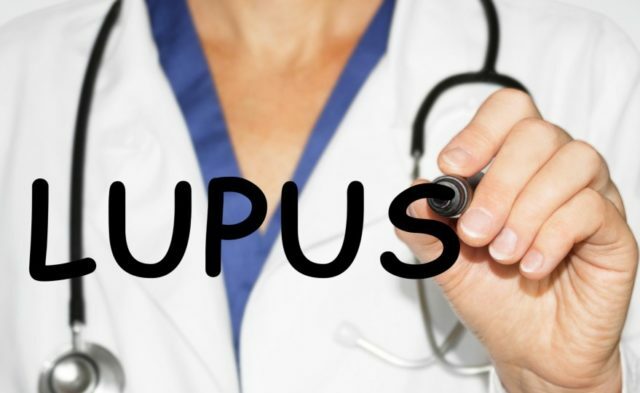 Compared with patients not achieving CR, those who had CR at 12 months had significant 82% decreased odds of death, Kunihiro Ichinose, MD, of Nagasaki University Graduate School of Biomedical Sciences in Nagasaki, Japan, and colleagues reported in Lupus. Male gender and a higher index of activity (0–24) predicted failure to achieve CR at 6 and 12 months. “Our results suggest that the attainment of CR at 12 months could predict the survival rate and that male patients and the histological score should be carefully followed for the prediction of renal outcomes and the prevention of renal flares,” the authors concluded. Dr Ichinose’s group studied 172 patients with LN for whom data on therapeutic response at 6 and 12 months after induction therapy were available. Of the 172 patients, 79 (5.9%) achieved CR at 6 months and 10 (58.7%) achieved CR at 12 months. The investigators defined CR as a urine protein/creatinine ratio less than 50 mg/mmol (approximately equivalent to proteinuria less than 0.5 g per 24 hours) and a normal or near-normal estimated glomerular filtration rate (eGFR), defined as a rate within 10% of a normal eGFR if it previously abnormal. The survival rates were 99.3%, 94.6%, 92%, and 85.4% at 5, 10, 15, and 20 years, respectively, rates similar those found in previous studies, according to the investigators. During the study’s observation period, 9 patients (5.2%) died and 6 (3.5%) progressed to end-stage renal disease. At the onset of LN, the patients who died, compared with those who did not, were significantly older (median 42 vs 34 years) and had significantly higher serum creatinine levels (median 0.9 vs 0.7 mg/dL), and significantly lower eGFR (56.4 vs 78.7 mL/min/1.73 m2).